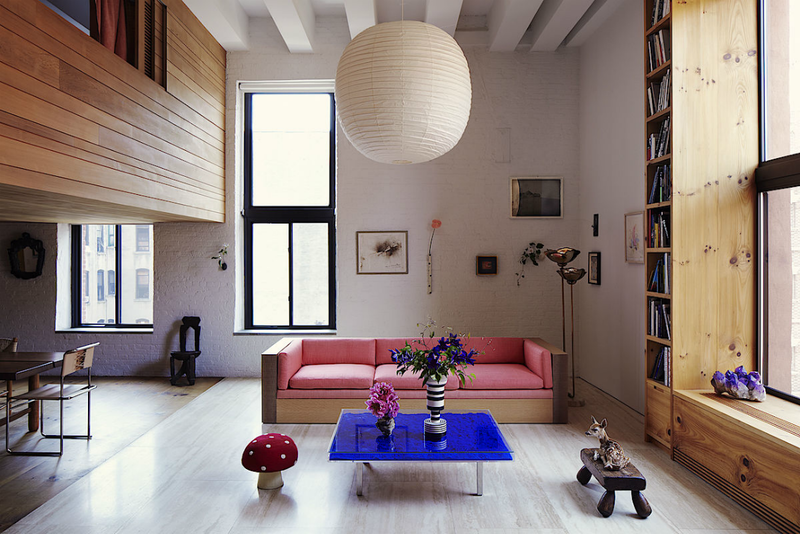 Check out this amazing loft belonging to fashion superstars Inez & Vinoodh. 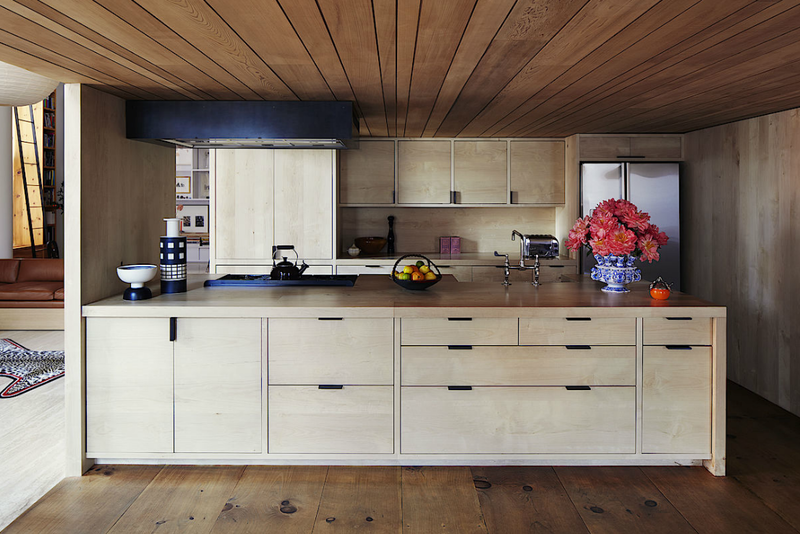 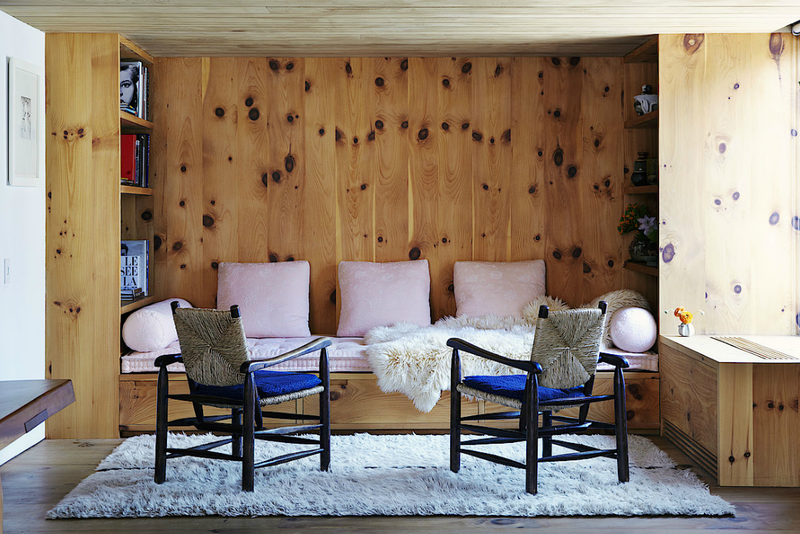 I really love the knotted wood – it’s a nice change from all those chipboard interiors! 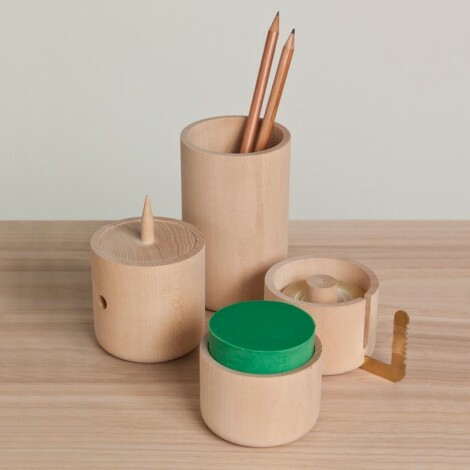 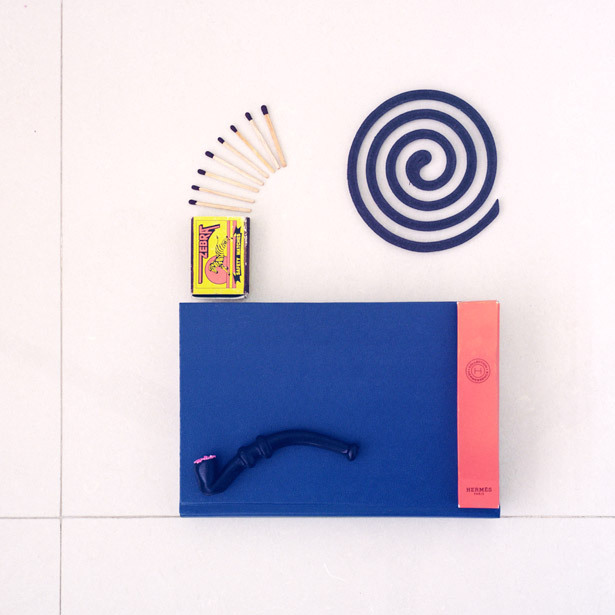 Pencil pot, sharpener pot, tape dispenser and eraser pot from the newly launched FAO Shop.